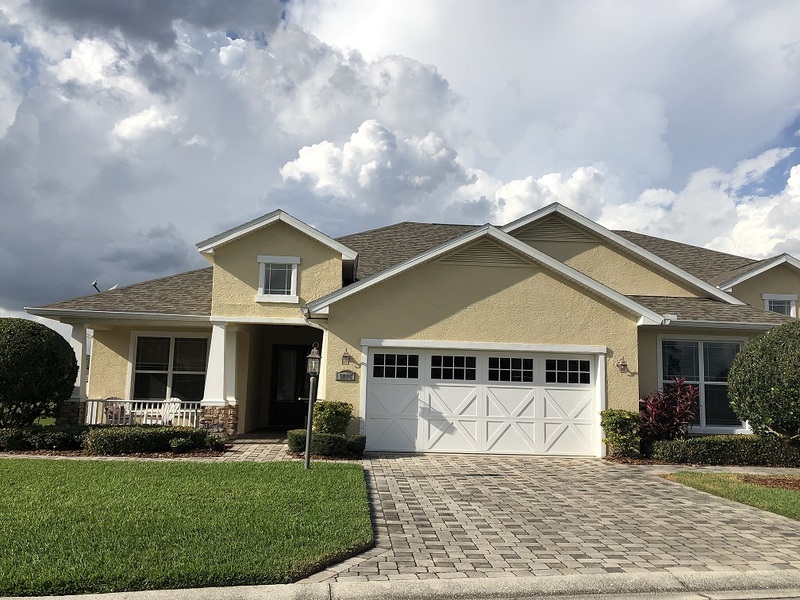 Highlands Ridge is an active 55+ community located in Avon Park, Florida. 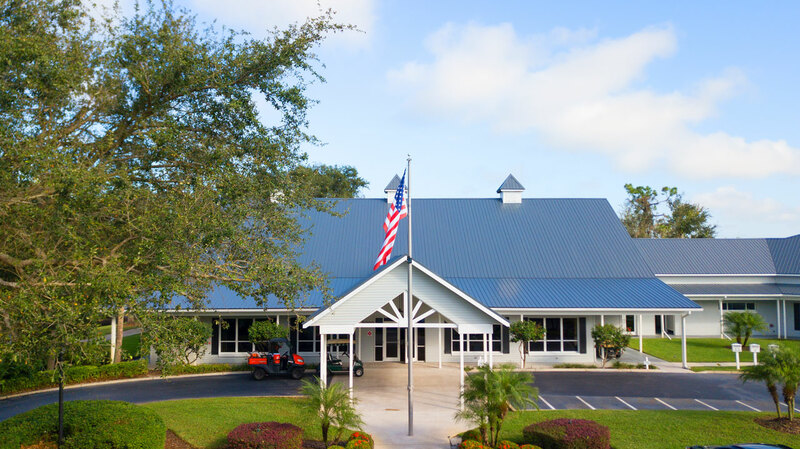 Nestled between orange groves and just below the frost belt line lies this beautiful community. 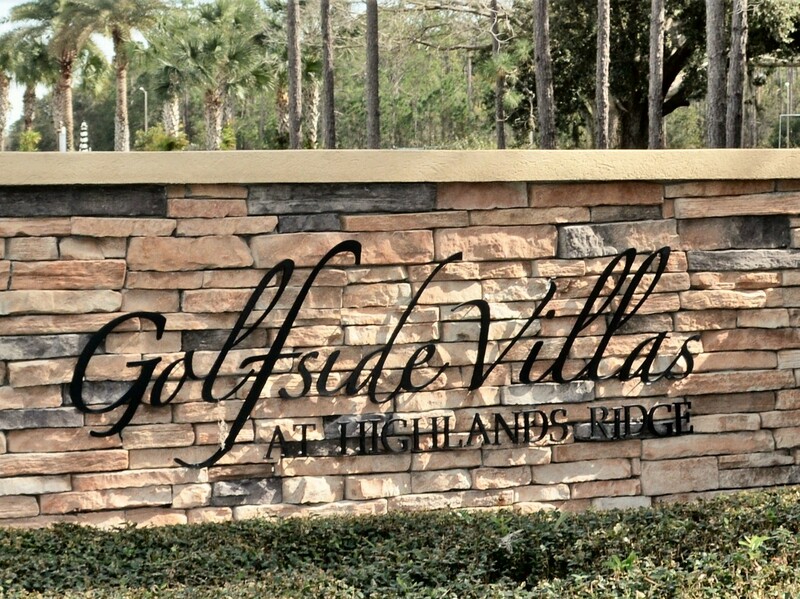 Development of Highlands Ridge began in 1990. 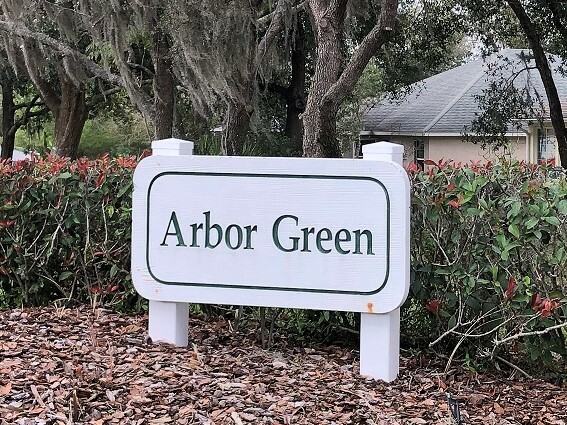 It was designed to consist of a mobile home community, site-build homes in unique neighborhood villages and two 18 hole golf courses. Homeowners have the ability to choose their own view, a golf course, the lake or the preservation areas. The original single family development in Highlands Ridge. 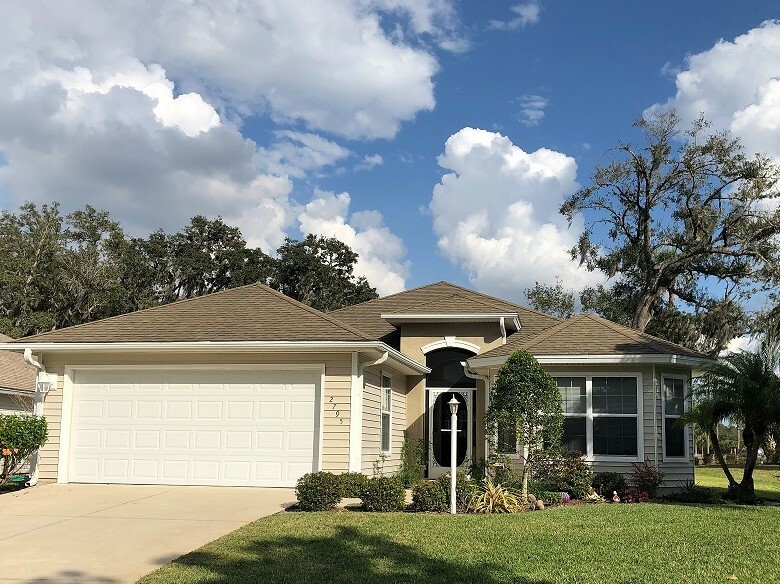 The homes are located on mostly smaller lots, surrounded by century old live oak trees. The championship golf course winds through the community. The neighborhood abounds with wildlife such as turkey, deer and the ever present Sandhill cranes. An enclave of custom homes located on top of a hill and overlooking Founder’s Hall and the community center. 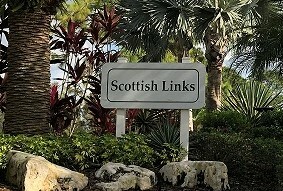 Walking distance to the pool and only a short cart ride to the golf course. 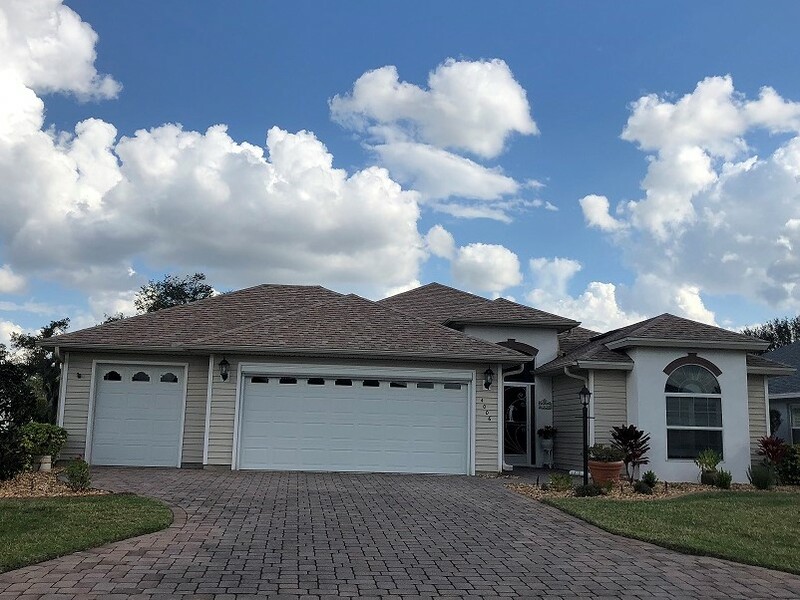 Located on the highest property in Highlands Ridge, this immaculate community is filled with beautiful custom residences. The winding streets create scenic views of the golf course fairways. 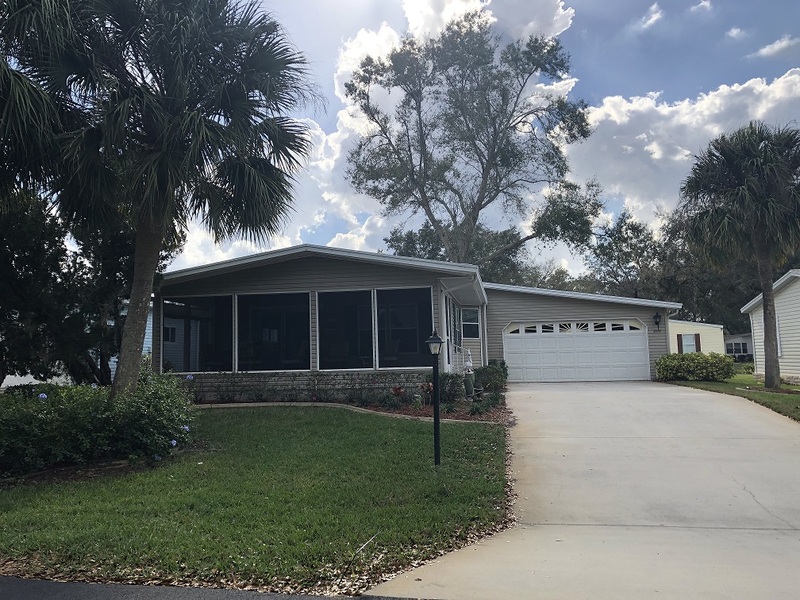 Located half way between the South and North courses, properties in this community are affectionately labeled “Tweener Ville”. 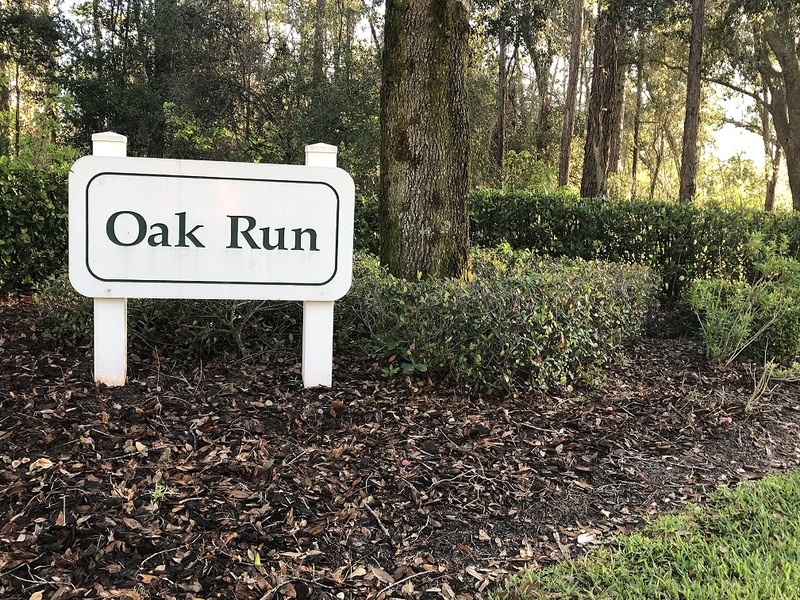 Oak Run is flanked on one side by a beautiful lake and fairway while the other side is a large, Florida state natural preserve. 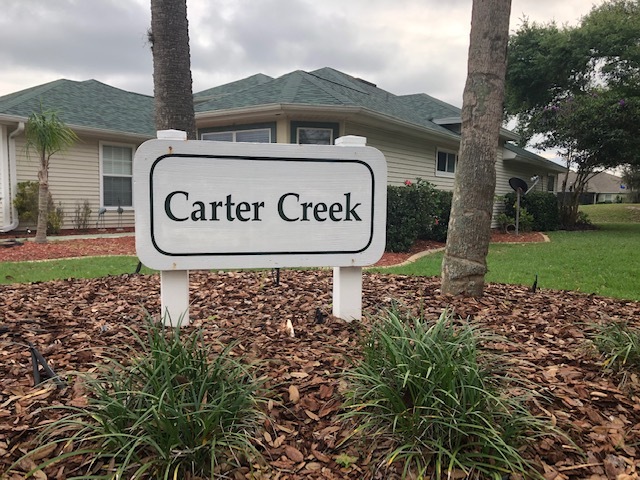 The Carter Creek community is located on the direct access between the beautiful North and South Course communities. 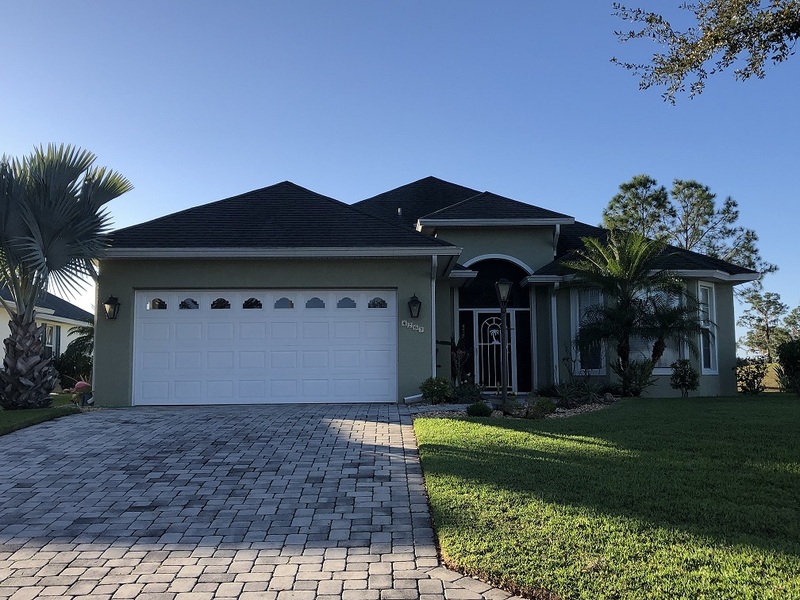 Residents can watch their beautifully landscaped front yards as neighbors and visitors drive by or look out back at the lush green championship golf fairways. Carter Creek meanders through an undisturbed natural forest on it’s way from the South Course to the North Course. 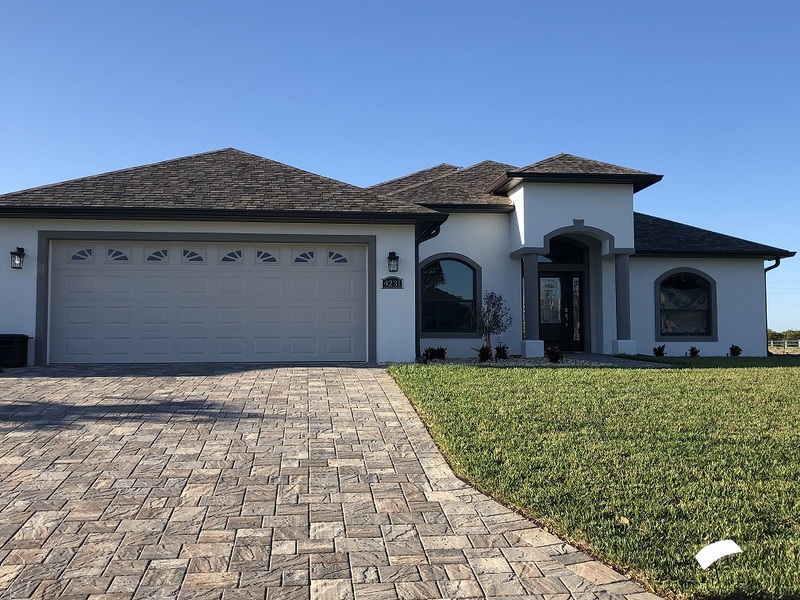 Developed on the terrain of the previous Toussaint Cattle Ranch, this area was transformed into a magnificent championship golf course and custom home community. The course was designed in part to maximize golf front potential for home sites. 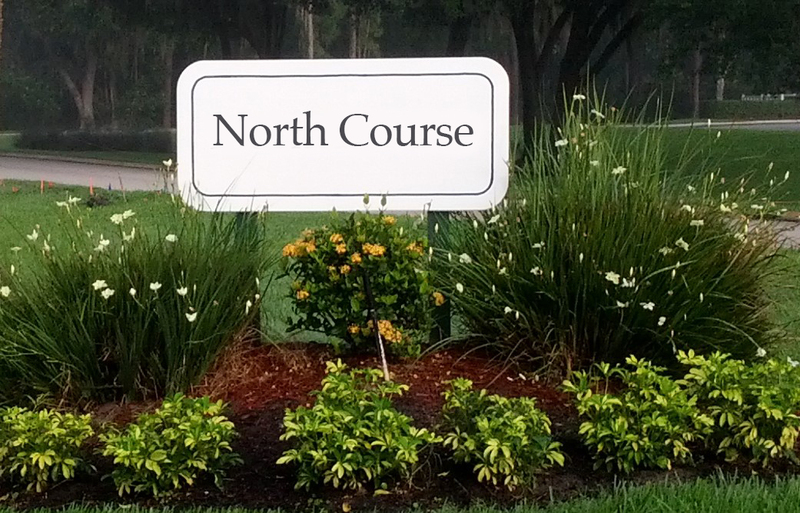 The modern clubhouse and restaurants cup off the North Course experience. 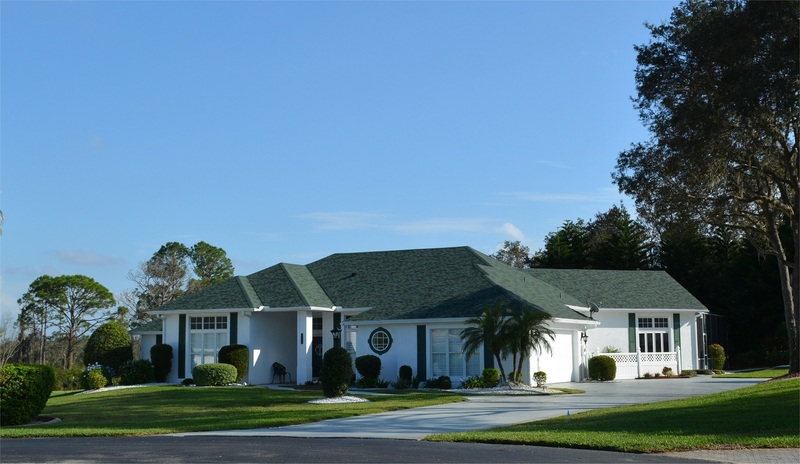 These custom built villas are settled between the south golf course and the preservation area. There are 90 home sites with several custom model plans to choose from. 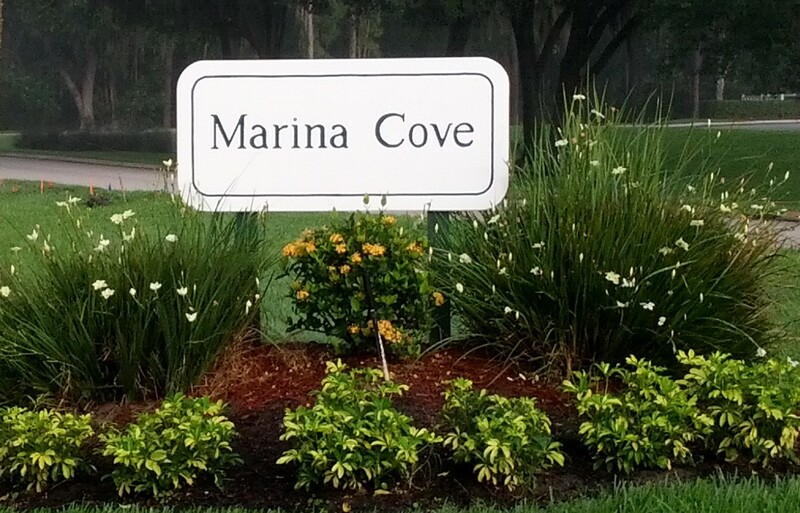 A gorgeous manufactured home community consisting of 215 home sites. 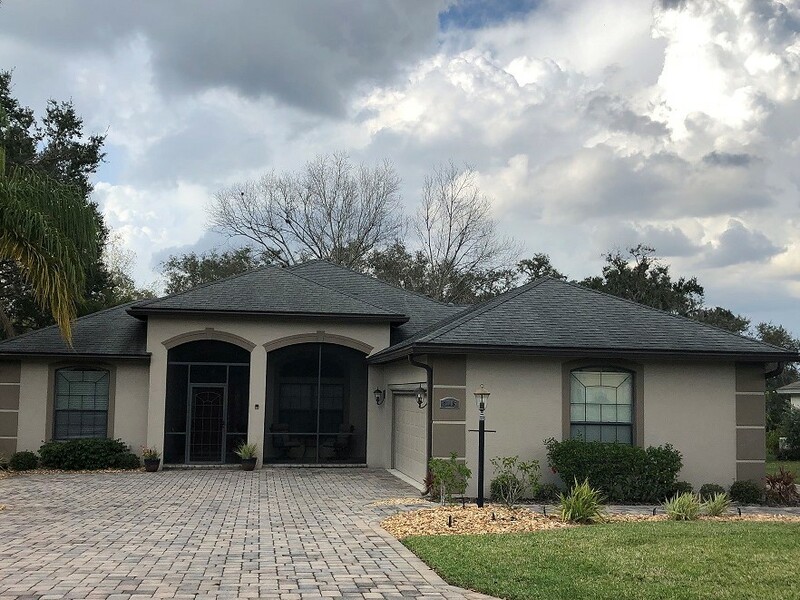 This village was first developed in 1990 and has the best manicured homes in the state of Florida. 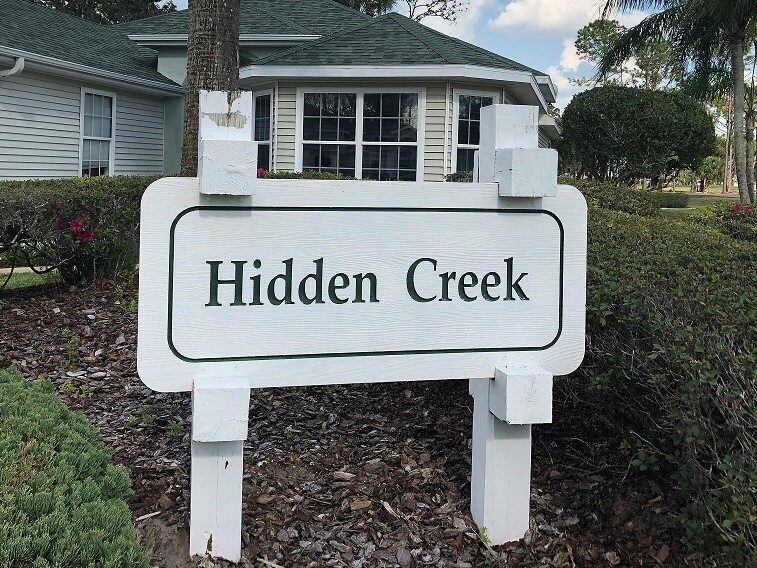 Majority of these home sites are located within a short golf cart ride to the community center.